Google has launched its new app called Area for food delivery and home services in India. Google targets Indian food lovers for online food delivery along with hyper local business like home services. 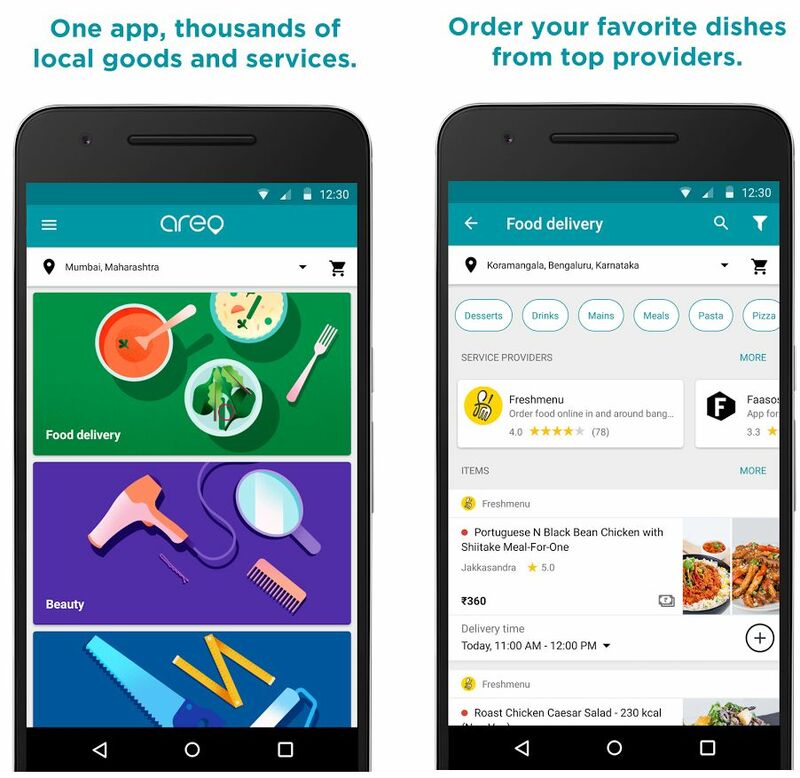 Google Areo app offers users can get food delivery from your favorite restaurants, providers and chefs. Also it provides Home services from local electricians, painters, cleaners, plumbers and more. 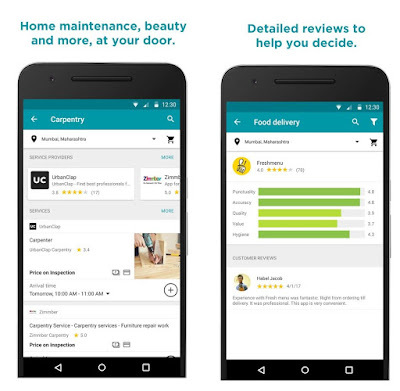 Google Areo app features a lot of service providers including restaurants, chefs, local electricians, painters, cleaners, plumbers and more. You can simply search for your need and order your service like food at your office, cleaner for your home and a plumber for your family member’s home. The app allows users can order to their current address, another address or multiple locations. Users can book services and schedule as per their convenient time. The app supports all payment methods including Debit/Credit cards, Net banking and also Cash on delivery. Also it offers Rs.200 discount on food deliveries for a limited period as an introductory offer. There are many companies already in this business in India and now Google also competing with them such as Zomato,Food Panda, Swiggy and more. • User detailed reviews are all in one place to get good services. The app is free for all but currently limited to Mumbai and Bengaluru cities only.